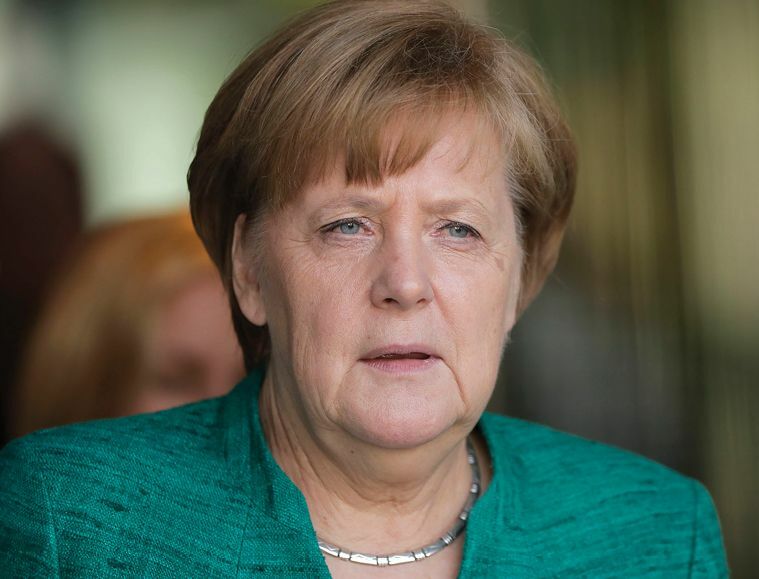 It’s time for Chancellor Angela Merkel to reverse course, said Bild in an editorial. Germany took in nearly a million asylum seekers in 2015, and hundreds of thousands more have arrived since then. Some of those new arrivals have committed “gruesome acts of violence,” like the Tunisian man who smashed a truck into a Berlin Christmas market in 2016, killing 12 people. To prevent more outrages, German Interior Minister Horst Seehofer now wants to toughen our borders and give authorities the right to turn away any asylum seeker who is already registered in another European Union country, has previously been denied German residency, or has no papers. Seehofer is from the Christian Social Union, the Bavarian sister party to Merkel’s Christian Democratic Union, and his position reflects the CSU’s harder line on immigrants. Merkel has so far rejected Seehofer’s demands, arguing that they breach EU rules on freedom of movement and would place an unfair burden on southern EU nations such as Italy and Greece, where many migrants land. But she is out of step with Germans on this issue: Nearly two-thirds want undocumented migrants kept out. This is pure electioneering by Seehofer, said Ferdos Forudastan in Süddeutsche Zeitung. He fears that if he doesn’t take a hard line, his CSU will lose votes to the far right in Bavarian elections this October. But his ploy is dangerous. CSU leaders have inflamed voters’ passions, fueling fears of refugees. The party has “played with terms like ‘asylum tourism’ and ‘total breakdown of the system,’” encouraging Germans to see asylum seekers as canny interlopers rather than desperate human beings.